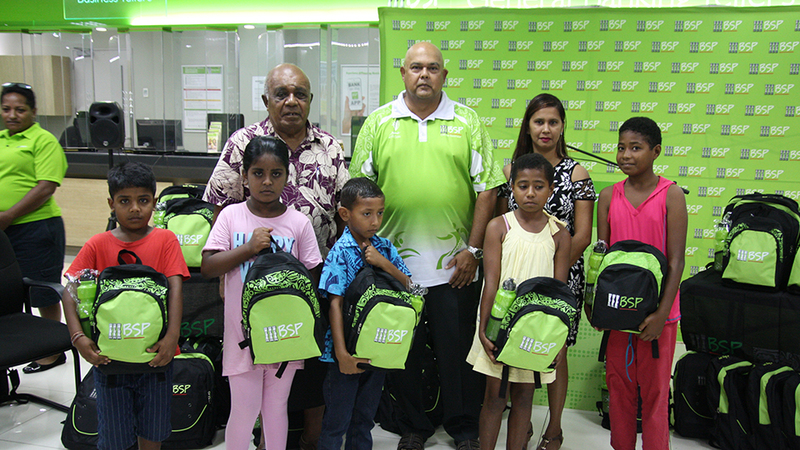 Two hundred children from Fiji’s poorest of poor families today received back to school packs from BSP. 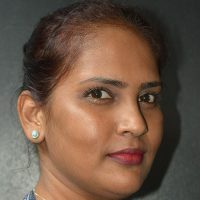 According to FENC Fiji, over 10% of children aged between five and fourteen years do not attend school. While more than 49% of those completing primary school do not have the opportunity to attend secondary school. Country Head, Haroon Ali BSP acknowledges government’s initiatives to support free education and reiterated that this donation aligns with the Bank’s commitment to serving the communities. Each pack contains a school bag, exercise books, folders, stationery, calculators and water bottles.